A bearded head, a Santa suit, a smiling Skeletor... this is what fans were expecting, and this is why Super7's actual offering is nothing but a giant disappointment. 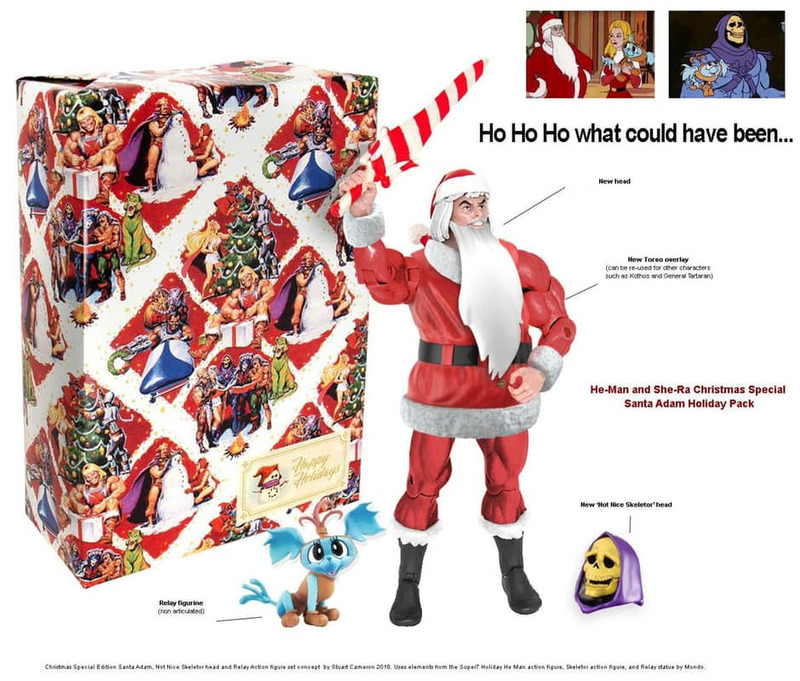 This entry was posted in addendums, customs, Mattel and tagged He-Man, MotU, Skeletor. Bookmark the permalink.